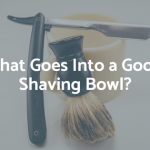 For men, there are a lot of options out there when it comes to shaving. 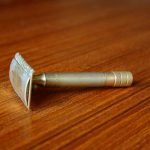 You can go with anything from a cheap single-blade disposable razor and a can of shaving cream to a nice five-blade cartridge razor with a pivoting head (available on a monthly plan! ), and just about everything in between. 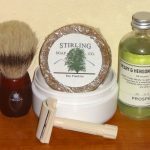 The truth is, for most men, shaving is just one more personal hygiene chore that’s got to be done regularly. There’s no joy in it, and not much of a sense of satisfaction – it’s just something to be gotten through daily. 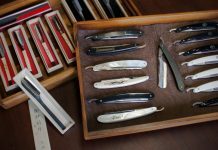 But for some men, there’s a sense of ritual to shaving, almost a formal connection with times past. 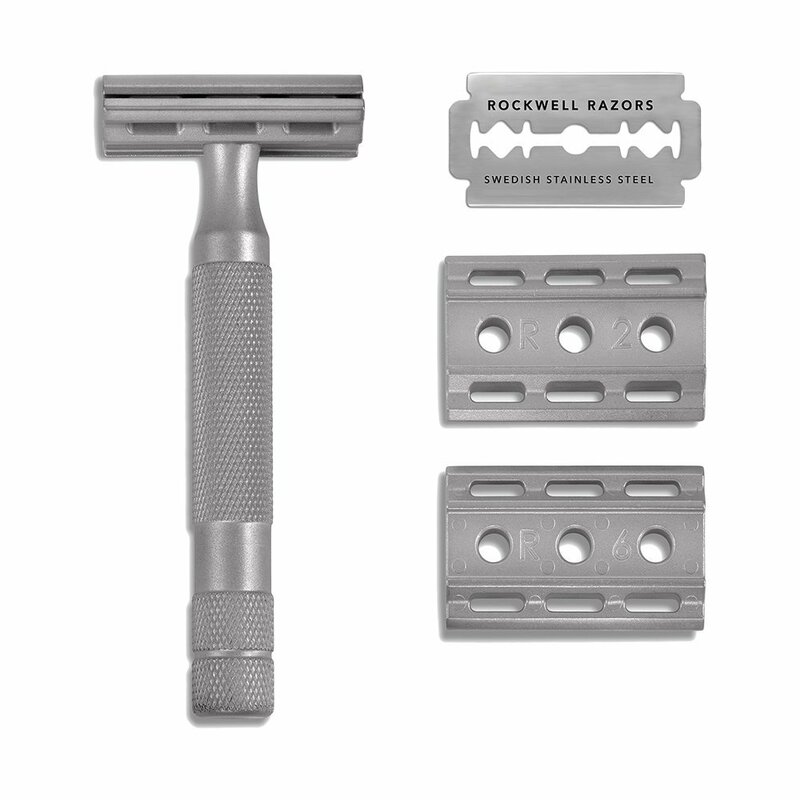 For men like that, there’s the Rockwell Razor. Rockwell Razors comes from the idea that the world needs a different choice and an alternative to the drugstore cartridge razor. 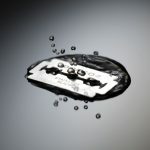 The world is filled with fads and trends and disposable goods, and Rockwell Razors is determined to shake that up with a customer base that’s more loyal to tradition and custom. 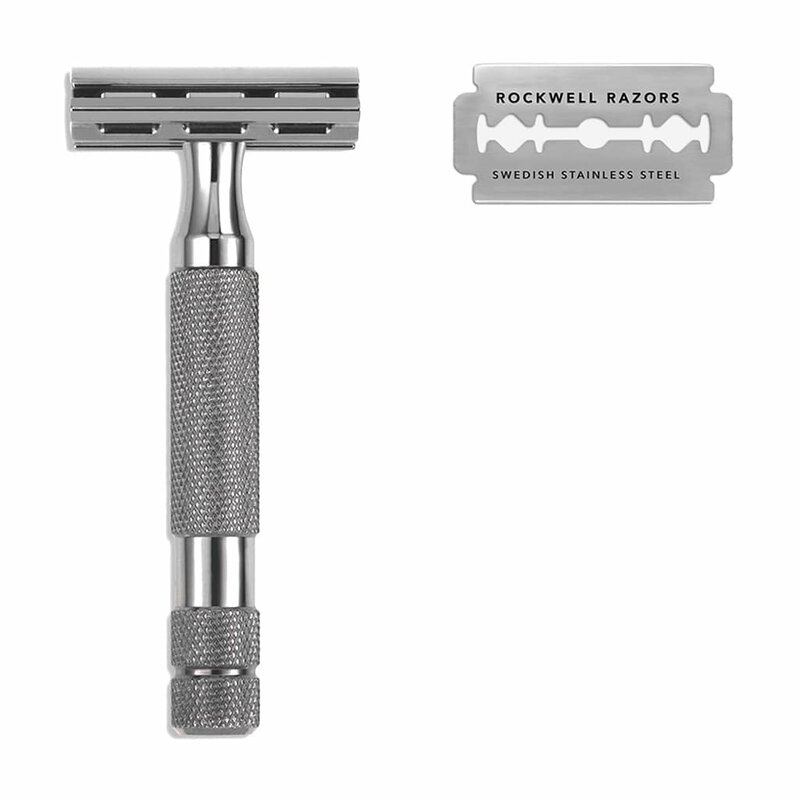 Rockwell has reinvented the old-fashioned safety razor and updated its design for a more comfortable shave. 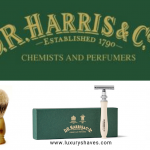 They’ve then taken that commitment to a modern take on old designs, and developed a full line of shaving products that have that same sort of inspiration. 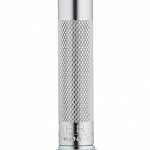 Simple and easy to use, this base-model razor features an adjustable dial that can control the exposure of the blade’s edge, for a close, safe and comfortable shave. The Model T is easy to load, with a butterfly head that cranks open, and comes with 100 blades for a year’s worth of shaving pleasure. 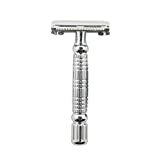 Available with a chrome or gunmetal finish, the 2C is a great, affordable razor with a substantial handle that’s knurled for easy grip. 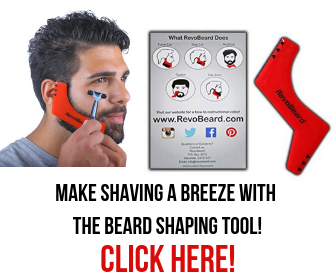 It’s adjustable to compensate for different beards and skin types, and the handle is balanced for comfort and intuitive ease of use. Choose from white chrome or gunmetal finish with this razor, along with a knurled handle and a butterfly head that makes it easy to change blades. 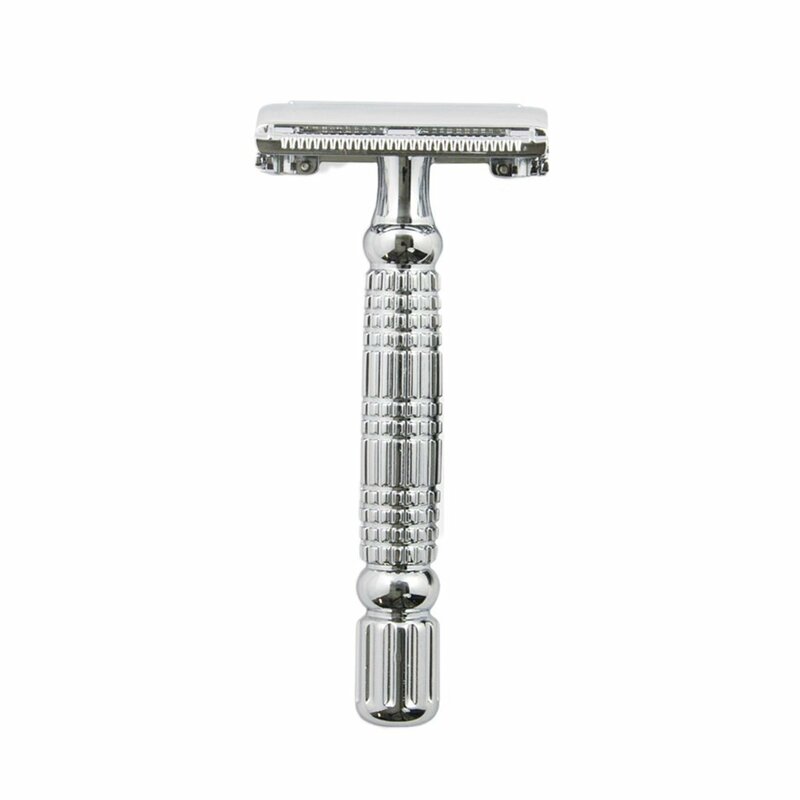 The 6C features six precision-engineered blade angles for a close, comfortable shave. 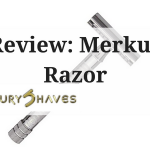 It’s elegant and sturdy, for a razor that you’ll want to hang onto for a long, long time to come. 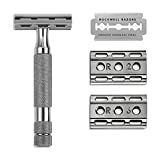 The top-of-the-line Rockwell Razor is designed with a knurled zinc alloy handle and white chrome finish, and is adjustable for six blade angles for the best shave you’ve experienced in a long time. 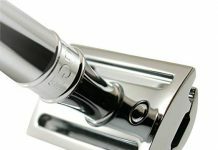 Comes with five blades, all precision crafted from space-grade stainless steel. 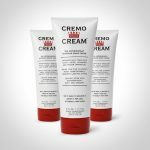 Enjoy the scents of lilac, leather, anise, neroli and cedar in this glycerin-based shave cream. 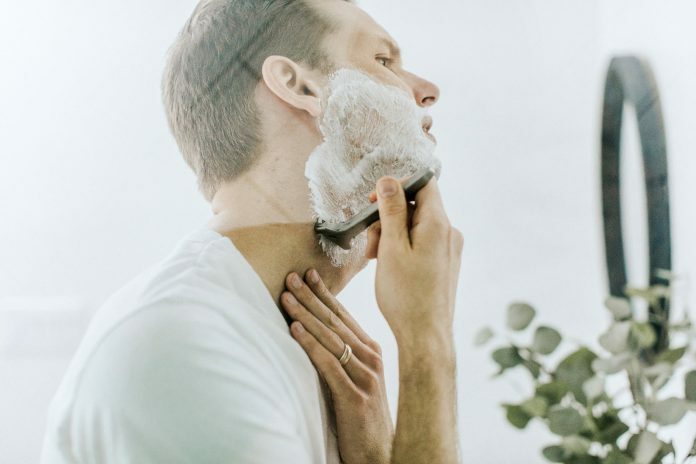 With natural oils and botanicals, Rockwell Shave Cream is designed like the rest of their products – all on the idea of transforming your shaving experience and offering the closest, most comfortable shave possible. Prep your face for the best possible shave! This first step is a must for the kind of shave you want. 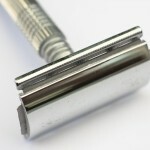 It locks in moisture and oils while nourishing your skin and protecting it for the razor. 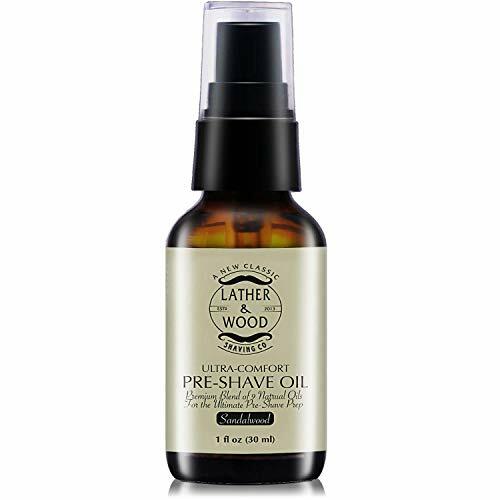 Incorporates argan oil, avocado oil, hemp seed and jojoba oil for your skin and facial hair, and prevents irritation and razor bumps. Nobody likes a scraggly and unkempt beard. Brushing your beard helps distribute oils throughout your facial hair, as well as helping to keep it clean and shaped well. This beard brush features a bamboo backbone and bristles that are the exact stiffness you need to tame and soften that beard. 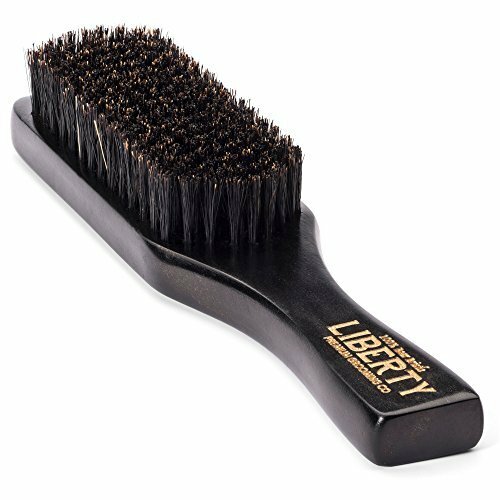 If you’re used to a boar bristle or badger bristle brush, you might be surprised at what you’ve been missing out on. 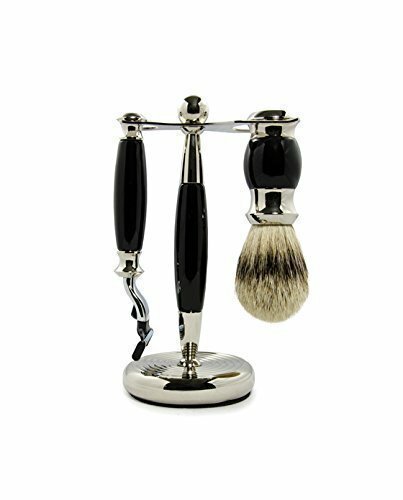 Rockwell’s custom-designed shaving brush features synthetic bristles that rival any natural bristles you’ll find, with a comfortable lathe-turned acrylic handle. 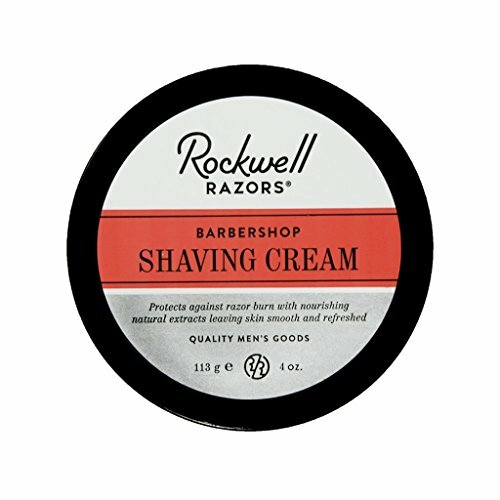 Rockwell Razors offers free shipping to anywhere in the continental United States, for anything in their catalog. 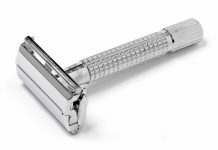 In addition, there’s a 30-day return policy – if you’re unhappy with any purchase from Rockwell Razors, for any reason, all you need to do is return it for a full refund, no questions asked. Rockwell will then do whatever it takes to make things right. 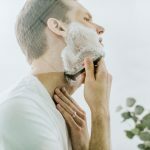 If you’re considering a switch over to safety razors and older methods of shaving, it can be a good call that even saves you money in the long run (and leaves less of a carbon footprint as you won’t be throwing away plastic disposable razors). 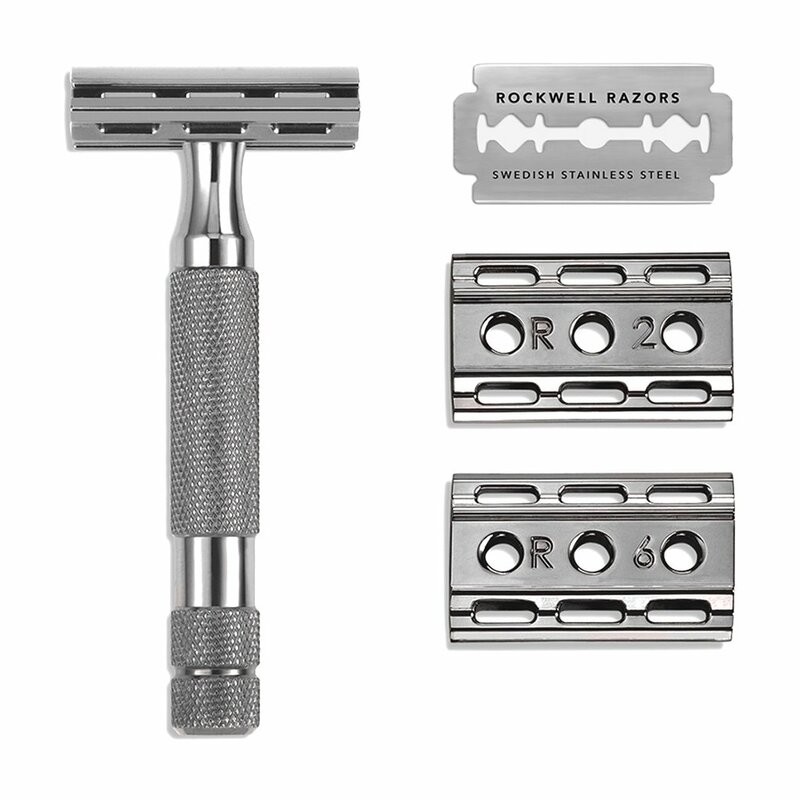 Rockwell Razors offers a great product line that can get you started down this road.